Is anyone surprised that the programme that trains South Africans as doctors in Cuba has been a catastrophic failure? 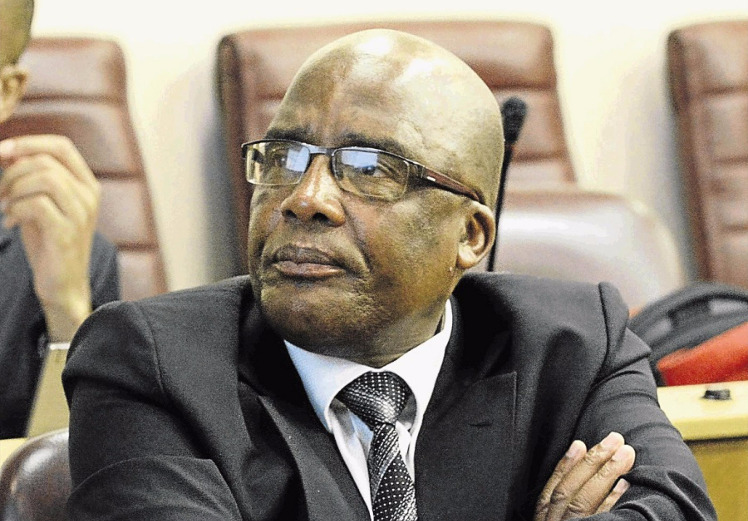 Health Minister Aaron Motsoaledi was quoted in Business Day as saying: "The Cuban government is not … coping with these numbers, the provinces in their budgeting systems did not factor it very well, and it is too much for the South African universities to absorb." (Big headache: Cuba-SA doctor training programme put on hold, April 23). For many years we have suggested that to tackle the chronic shortage of skilled doctors, rather than sending students off to a far-flung, despotic nation that has a completely different disease profile, the government should allow more skilled healthcare professionals from abroad to practise medicine in SA, increase the number of positions available at the government-run medical schools, and allow the private sector to train doctors. Everyone is well aware of our growing population, let alone the dramatically increased burden of disease driven by the onslaught of HIV/AIDS and tuberculosis. Yet, despite greater demand, the government has only slightly raised the number of trainee doctor places at government-run medical schools from what it was in the 1970s. Meanwhile, the population has more than doubled from about 24.3-million in the mid-1970s to about 56.5-million. When you add to this our ageing population, which will require more treatments for chronic ailments in future, you cannot fail to see that the shortage of doctors is going to get even worse. Our poorly performing public healthcare system exacerbates this problem because it is driving our doctors away. Common reasons cited for the exodus of skilled personnel from the public health sector are poor salaries, high workloads, poor work environments and few opportunities for any meaningful advancement. Yet the government still refuses to allow the private sector to train doctors and prohibits prospective doctors from completing their community service and medical internships in the private sector, which would alleviate some of the burden on the budgets of provincial government departments. South African private hospitals are well-established centres of excellence and world-renowned for their high level of care. Privately run education facilities, if conducted in co-operation with private hospitals, have the potential to attract internationally recognised lecturers, which will increase the available pool of knowledge, as well as lure international students to our shores, who, once qualified, may decide to continue to work in SA. Unlike the government, the private sector has an immediate economic incentive to ensure that doctors who qualify at their institutions measure up to SA’s high standards. Fears that they will not are unfounded. In 2014, Motsoaledi dismissed the idea of the private-sector training doctors when he stated: "We can do it, but the day you implement it, forget about poor children going to study medicine. Medicine would be a degree for the super-rich. "If we do it, we’ll kiss goodbye to the training of children from rural areas. They will never become doctors. That is the danger." However, as we pointed out at the time, the minister’s thoughts are confounded. If the private sector could train prospective students it would free up space in government-run medical schools and allow more doctors from disadvantaged backgrounds to be trained. Moreover, what would stop the private sector from training poor children? Surely, they would be seeking out the best and brightest minds, irrespective of financial background, and offering assistance in the normal way in the form of bursaries? In 2013 the minister said: "It costs R750,000 to train a South African medical student in Cuba, but double that to train them here." However, he has now revealed that the Cuban programme is more expensive than training in SA. Rather than scrapping the programme, Motsoaledi is intent on "scaling it back temporarily", once again revealing his true colours. He is ideologically opposed to the private sector, even if the policies he pushes come at great taxpayer expense and threaten the health and wellbeing of SA’s citizens. • Urbach is an economist and director of the Free Market Foundation.